Do you ever wonder if it’s possible to reboot your brain? Medical researchers have found that magic mushrooms (also called psychedelics) can boost brain function, particularly in people diagnosed with depression. It’s been revealed that people who are unresponsive to conventional treatments benefit when treated with natural psychoactive compounds. 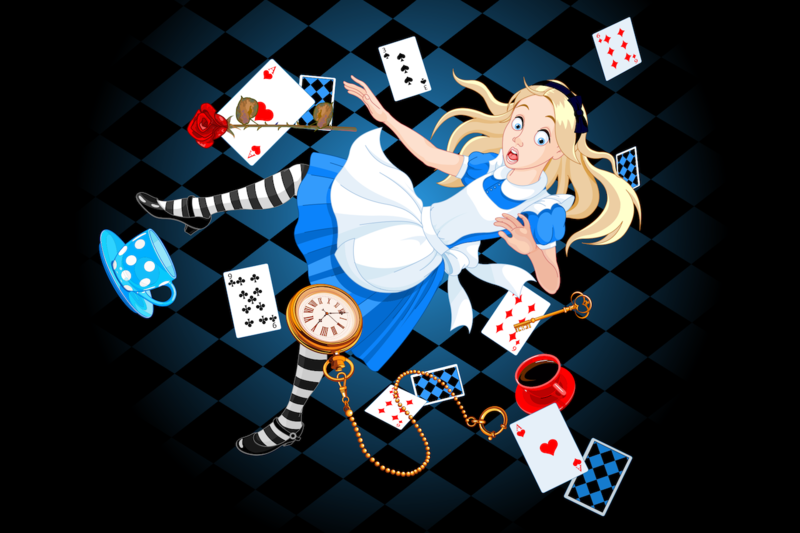 Magic mushrooms contain a psychoactive compound called psilocybin. This substance leads to a reduction in depressive symptoms when given to patients in clinical trials. Psilocybin is a well-known natural psychedelic substance. It’s been known to bring on therapeutic effects in people with depression. Researchers say that the drug helps to revive emotional responsiveness in the brain. In fact, therapy along with the use of psilocybin therapy may alleviate depression by increasing a person’s emotional connection. Research from Imperial College in London has found that psilocybin can actually “reset” brain activity in people who suffer from depression. 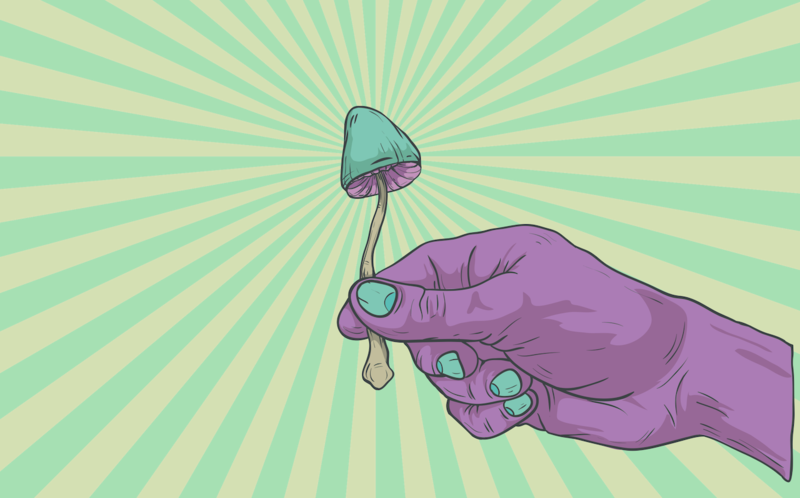 In an experiment by the college, patients received doses of psilocybin, and reports say that they felt a decrease in depressive symptoms. MRI scans of their brains revealed that this may have been due to a reduction in blood flow to areas involved in handling emotional responses, stress, and fear. Although the findings of the treatment have been well received, extensive and larger studies are needed to see if the positive effect can be reproduced in more patients, and eventually become a part of mainstream medicine. According to American author of How to Change Your Mind: What the New Science of Psychedelics Teaches Us About Consciousness, Dying, Addiction, Depression, and Transcendence, Michael Pollan, the biggest misconception people have about psychedelics is that they are drugs that make you crazy. The evidence is there that psychedelics can cause this, but in many more cases, they could actually help restore your sanity and correct emotional instability. Read Brain fitness: Stay sharp, stay young! Psilocybin has appeared to be very useful in treating anxiety in cancer patients, depression and addiction in both smoking and alcohol. A large-scale study is still needed to confirm findings on its effect on smokers. Researchers are planning on carrying out larger trials with a healthy control group in which the effects of psilocybin could be compared with an existing antidepressant.